I have added a new product to my online shop. 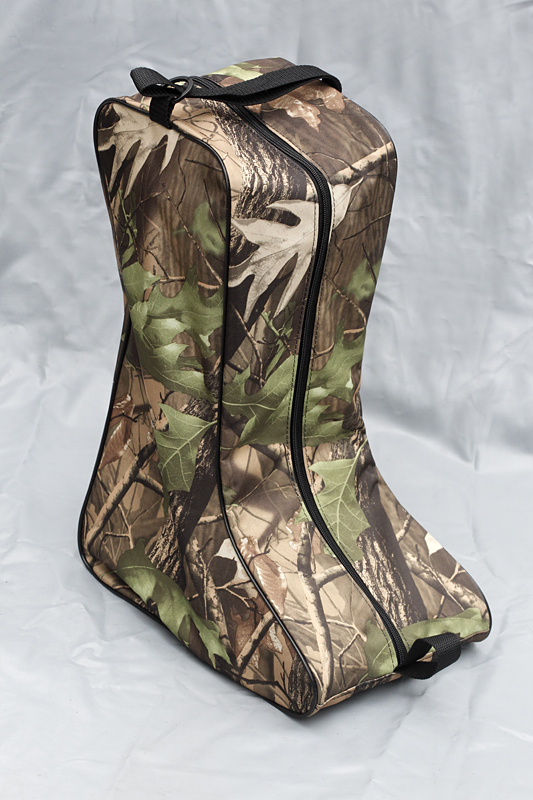 Wellington Boot Bags in a beautiful leaf pattern material. Waterproof, strong material with a long zipper to allow easy access. Posted on October 1, 2013, in Uncategorized. Bookmark the permalink. Leave a comment.